Join your friends for a leisurely guided stroll through the town where Key Lime Pie was born with stops to sample five variations of Key West's favorite dessert. From classic to creative, your taste buds are guaranteed a good time on this popular culinary event. 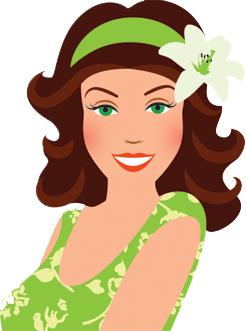 Sample the best of the best of our island’s Key Lime Pie! 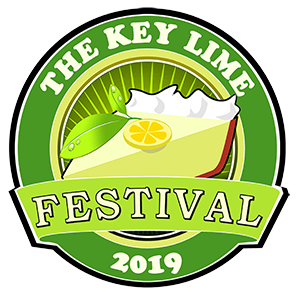 $30 (includes five Key Lime Pie samples and a free 2019 Key Lime Festival T-Shirt!) The Hop starts at 11AM. The guided strolls will depart every 30 minutes (11am, 11:30am, 12pm, 12:30pm & 1pm). Get your tickets early! This event sells out and we have a limited number of tickets available. Details coming soon! Locations will be posted here by May 1, 2019.